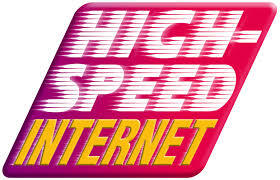 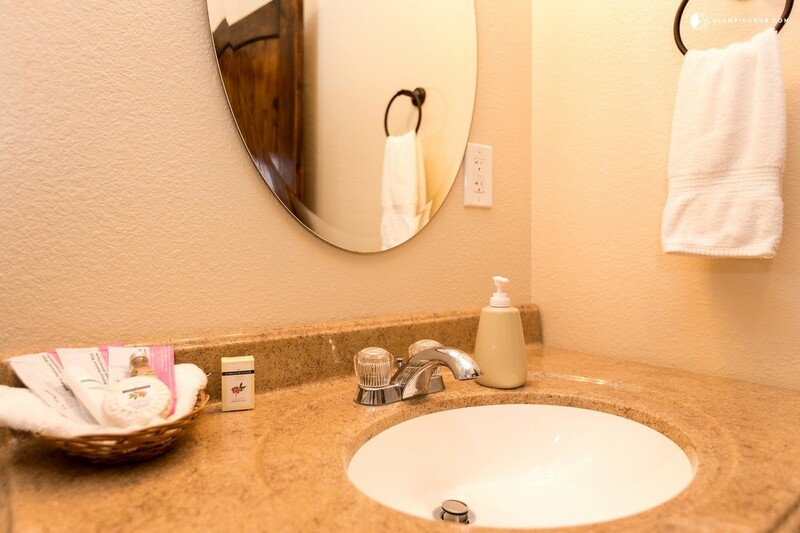 CALL US NOW AT 254-300-3355! 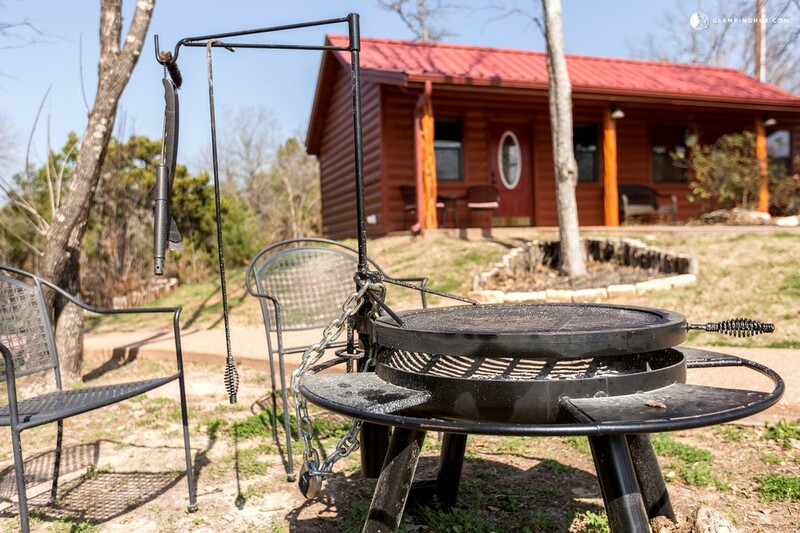 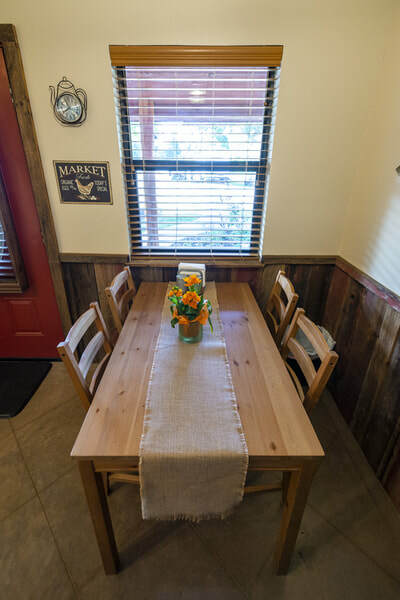 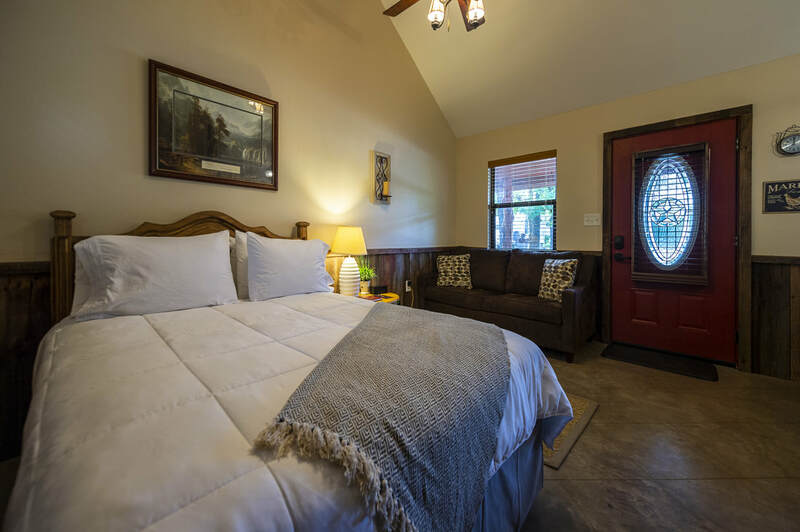 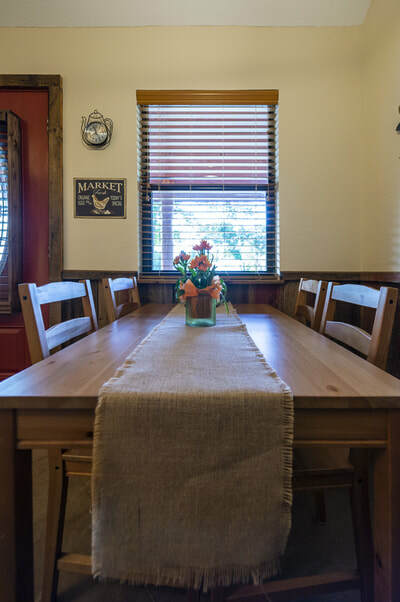 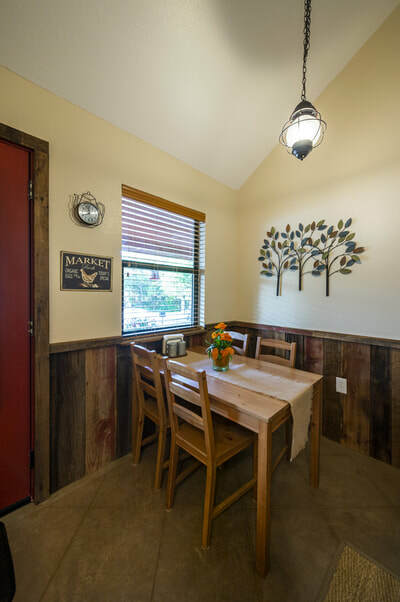 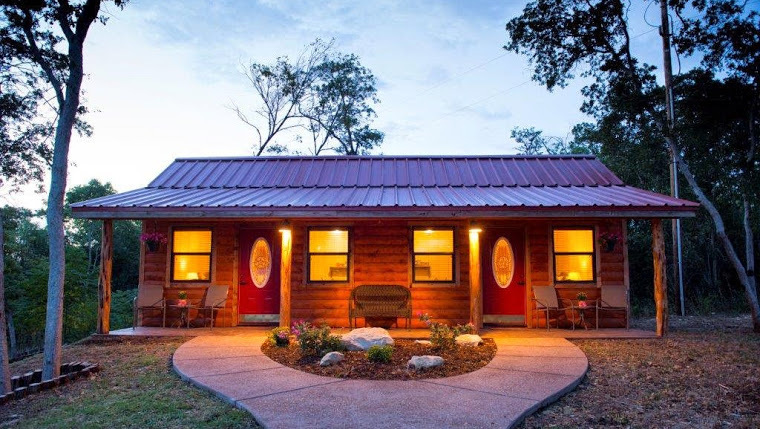 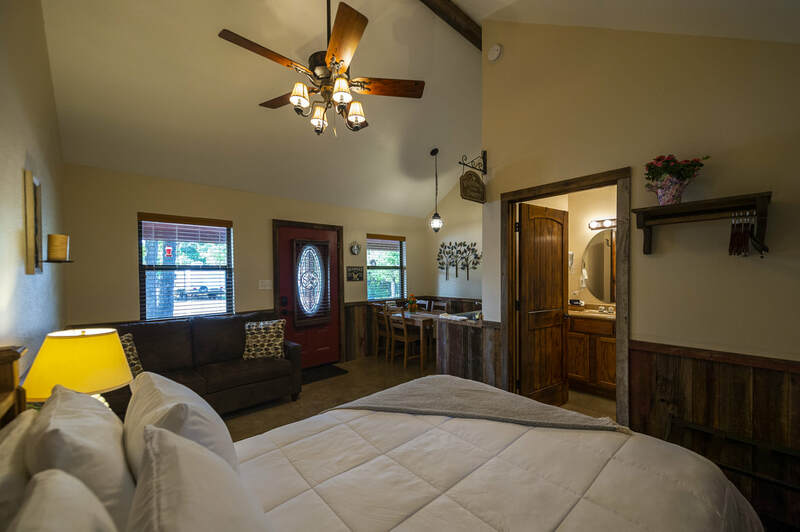 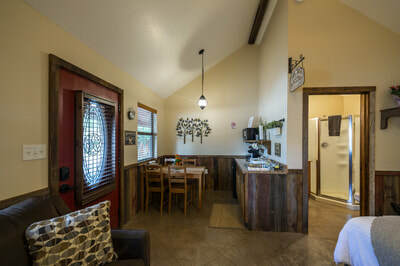 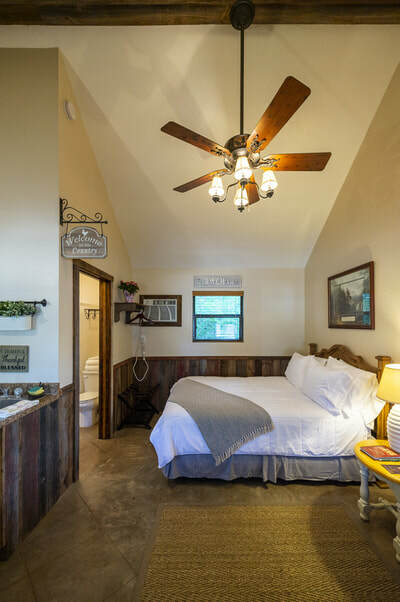 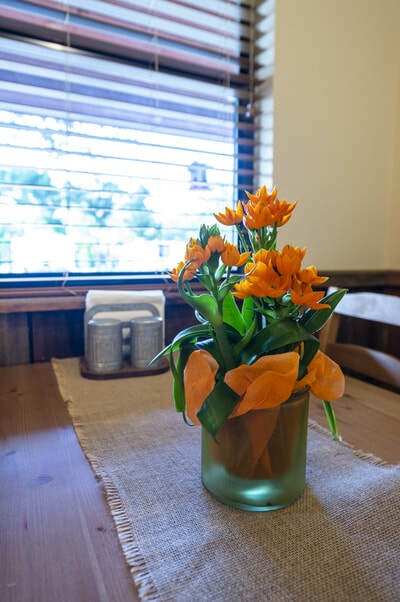 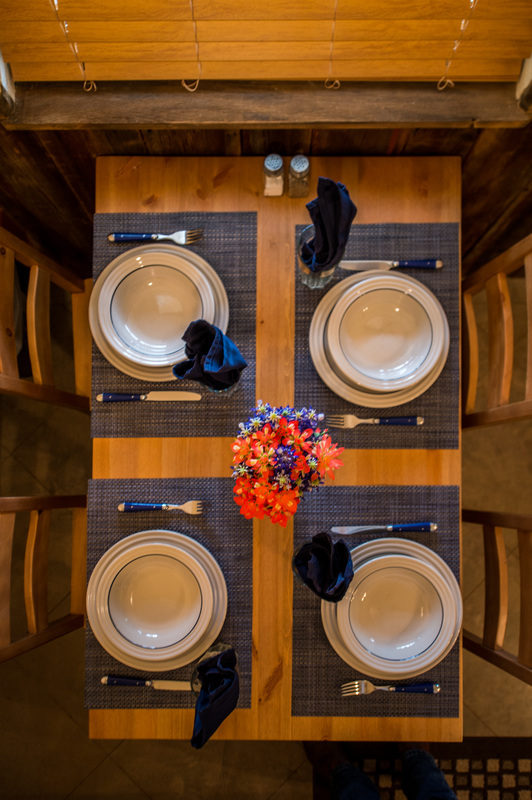 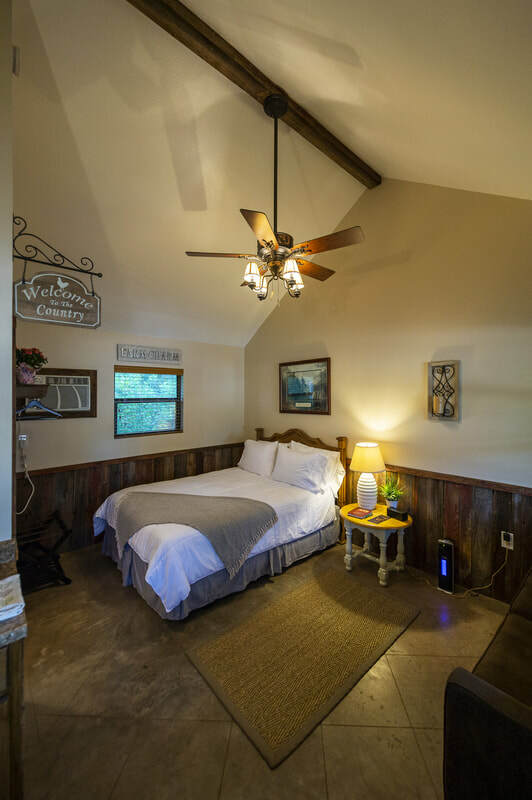 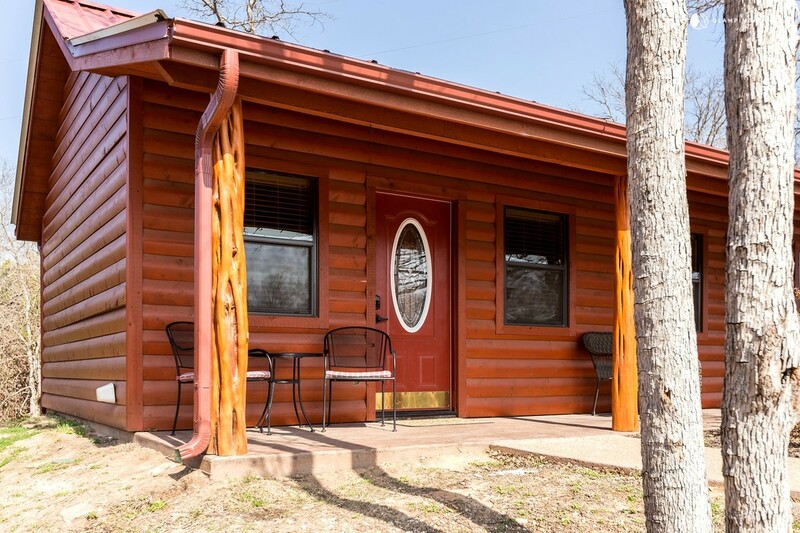 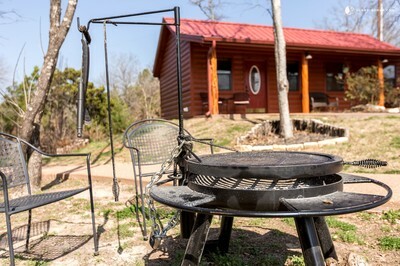 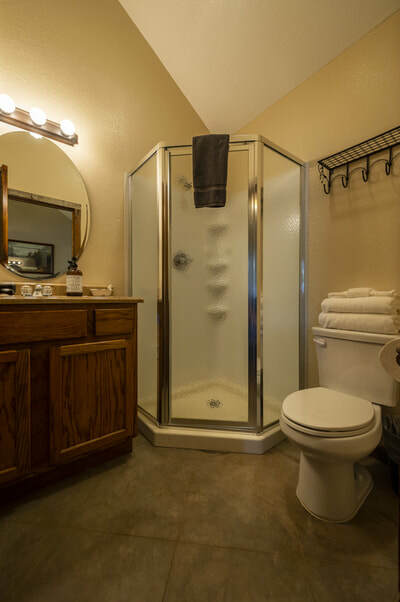 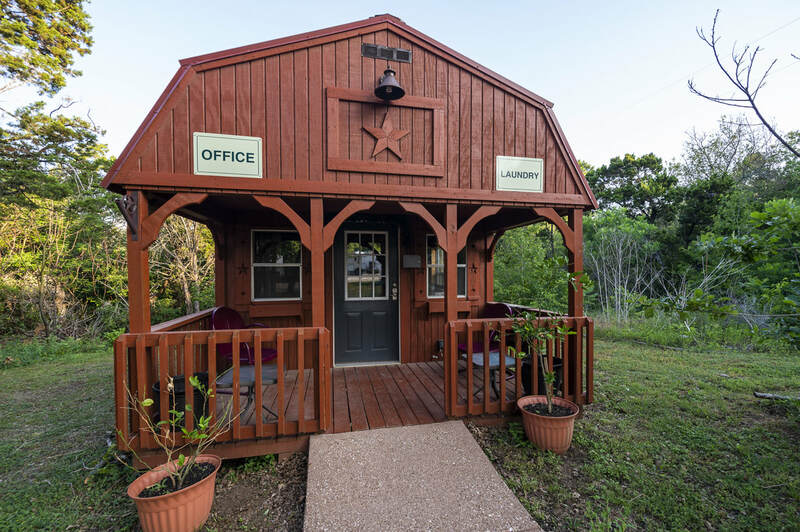 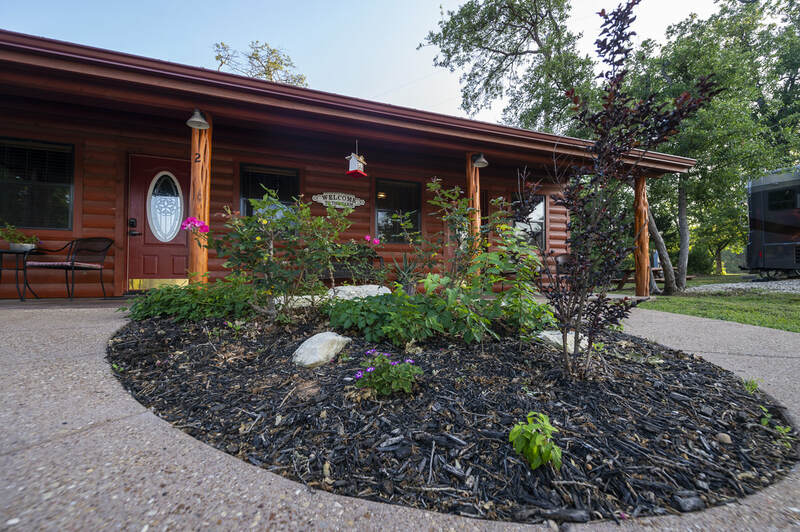 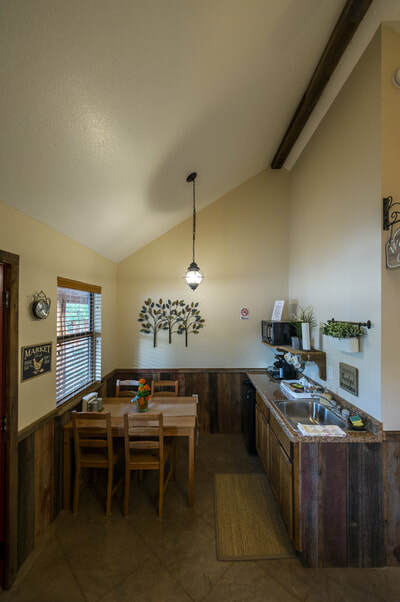 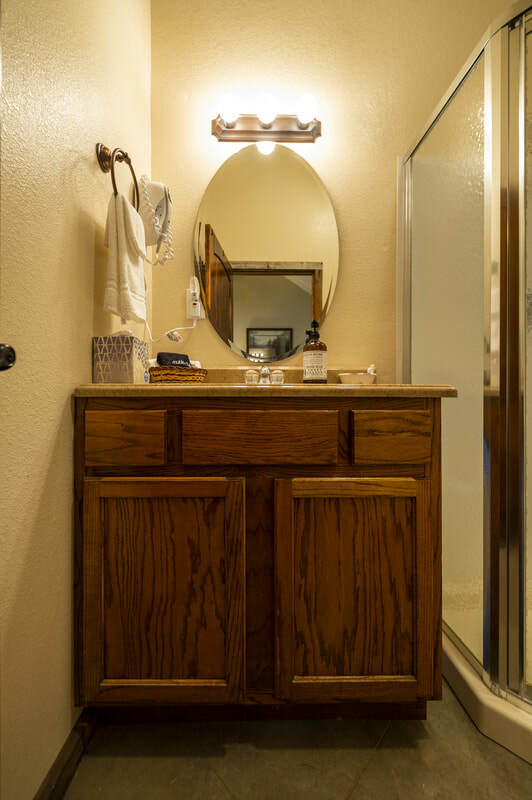 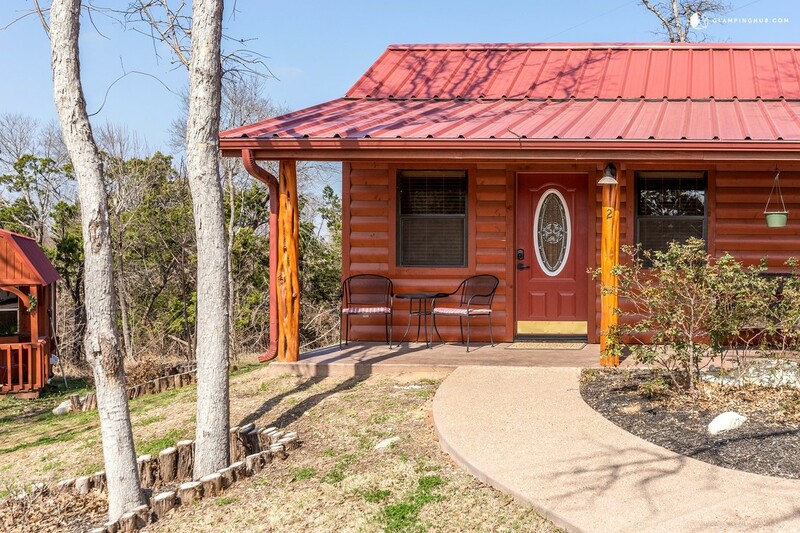 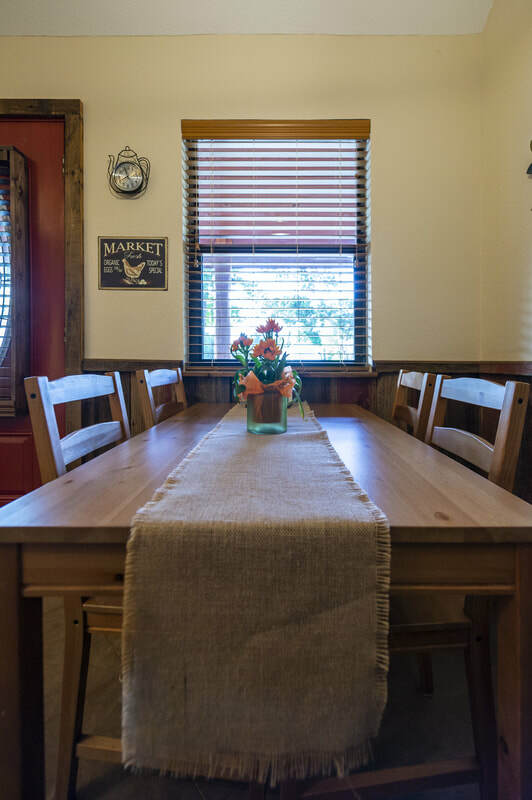 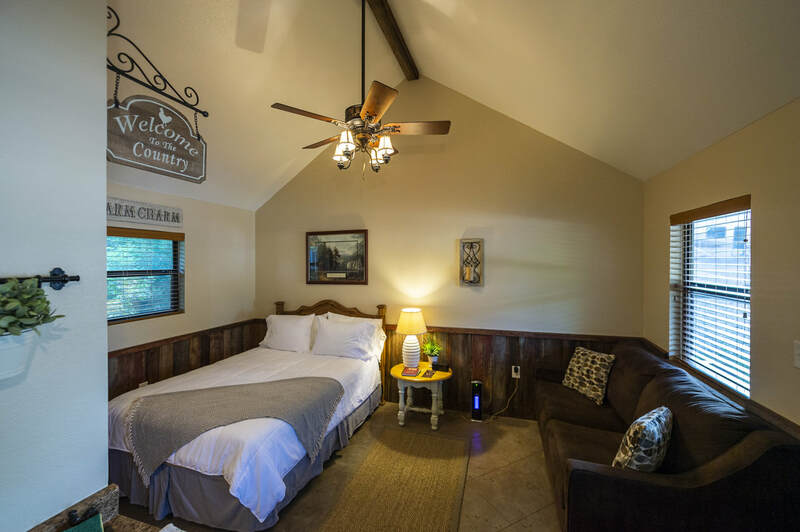 Click on a button below to rent one of our cabins through Air B&B, or you can also find us on HomeAway and VRBO. Now featuring luxury hotel bedding in every cabin! 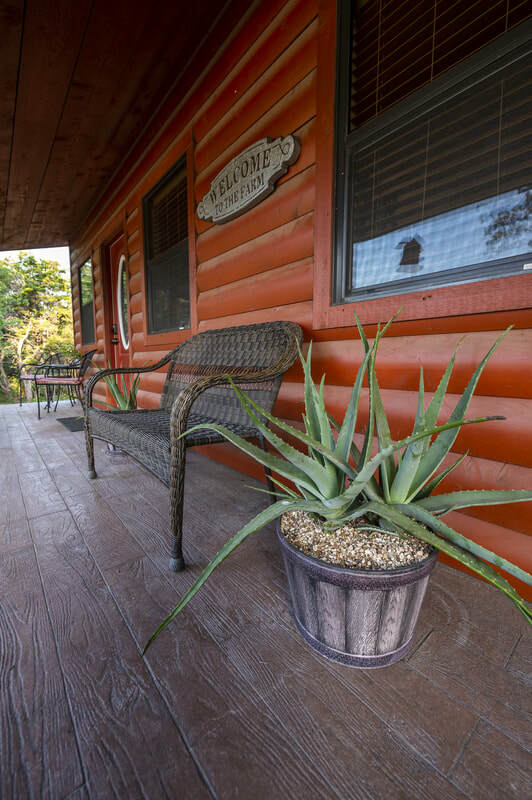 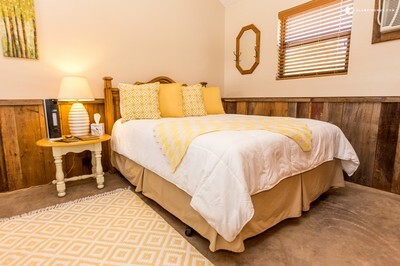 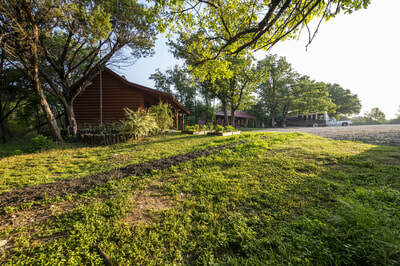 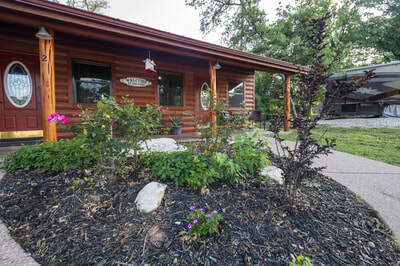 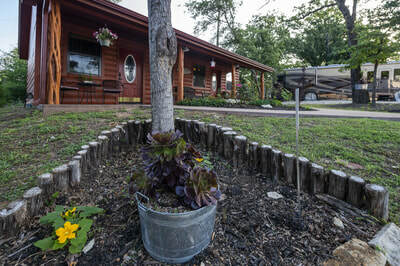 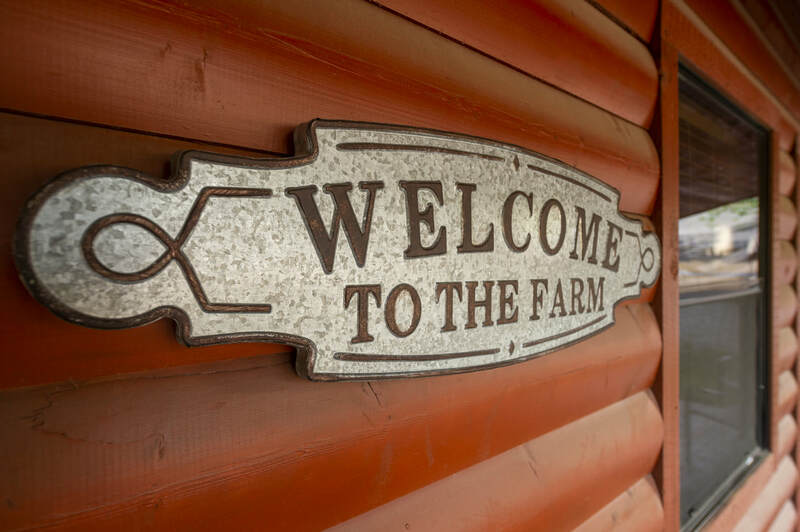 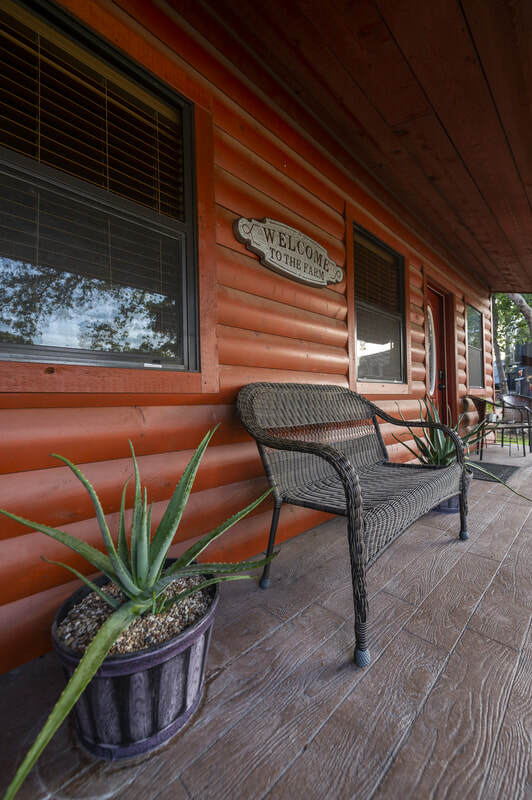 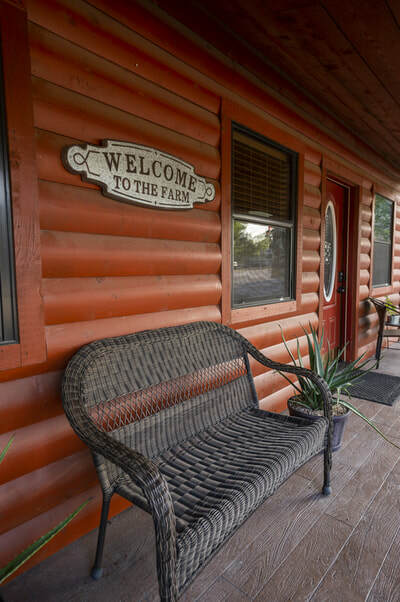 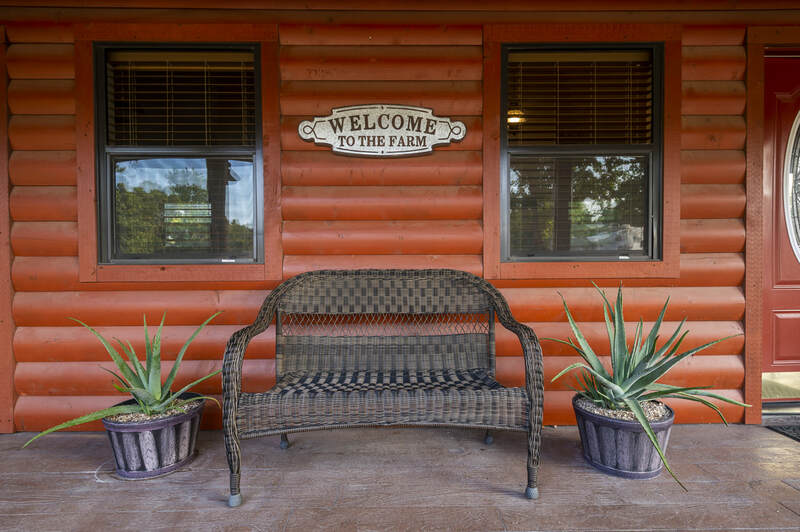 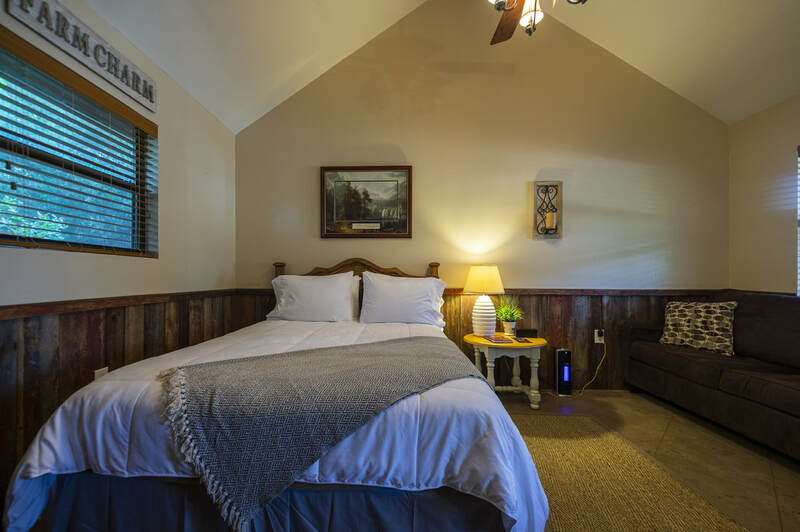 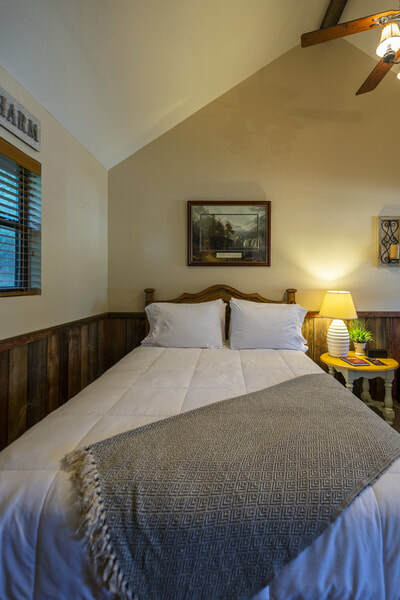 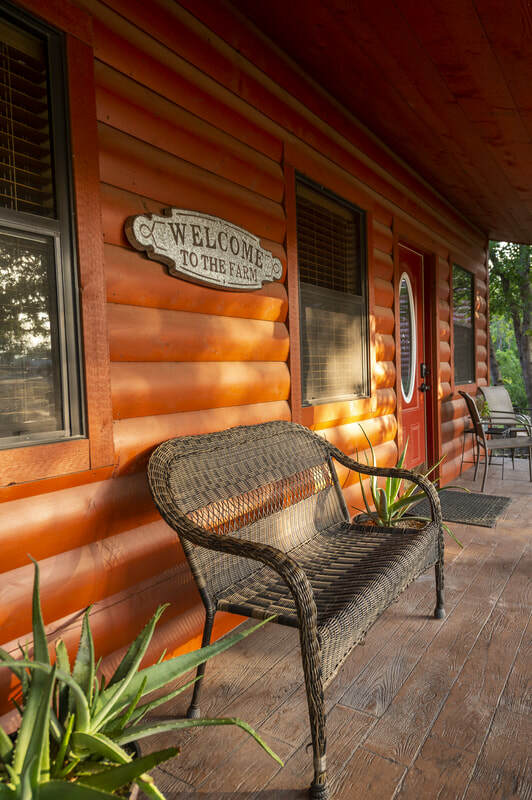 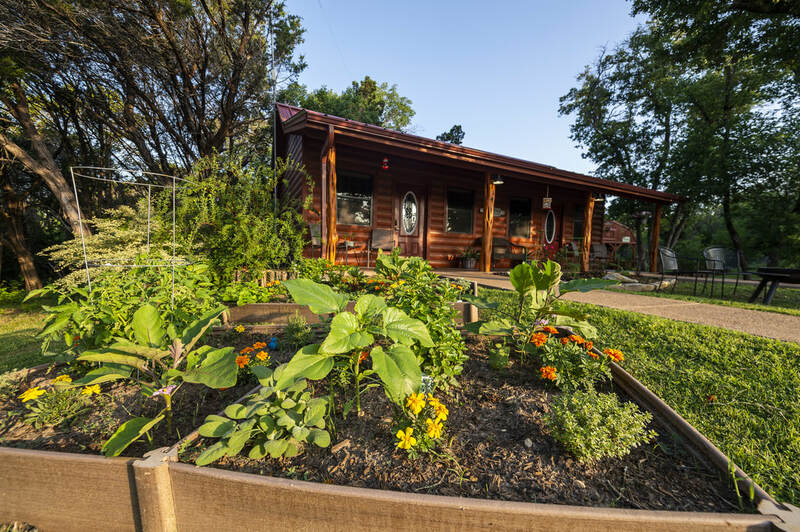 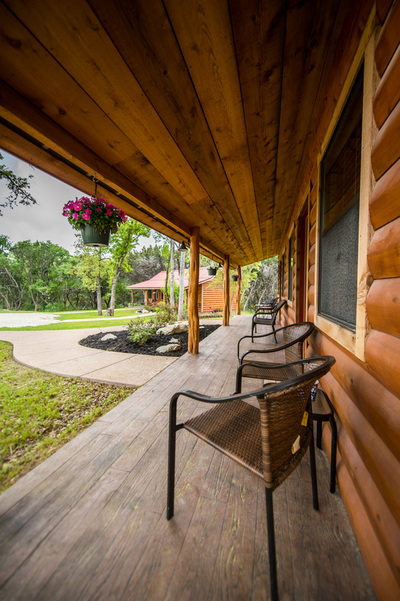 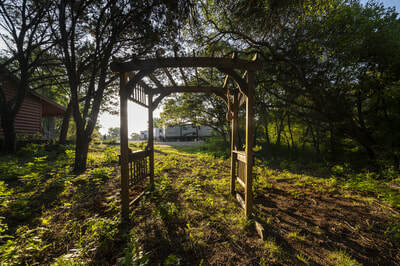 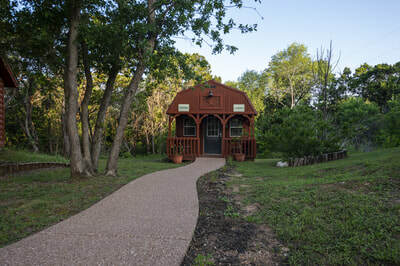 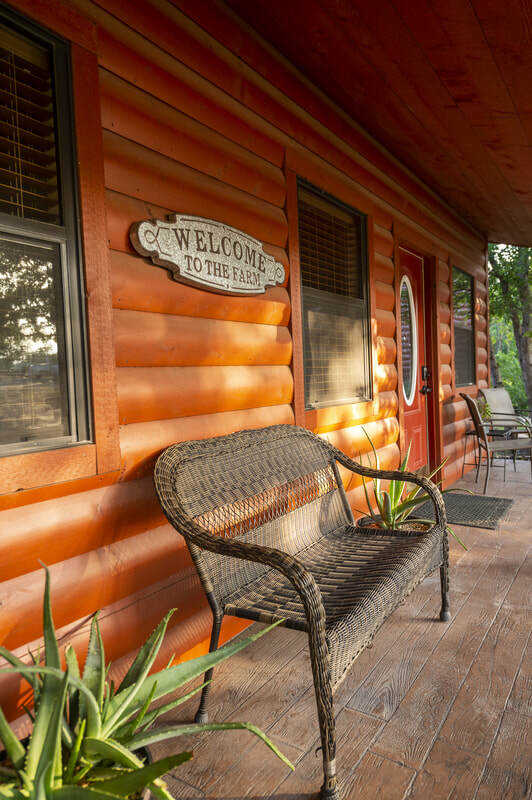 Enjoy a stay in our cozy cabins located less than 1 mile from Homestead Heritage. 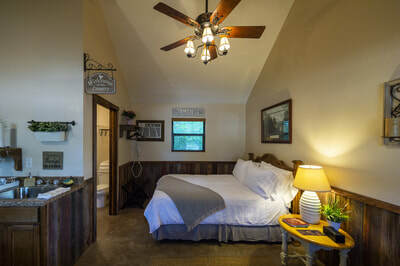 We have a total of 4 individual rooms available for rent. 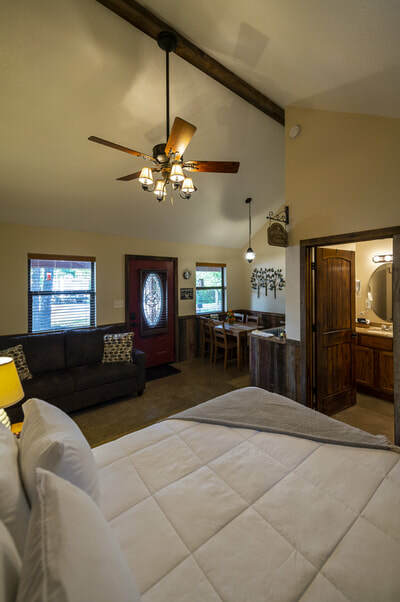 Each room includes a queen-size bed, a sofa with a full-size pull-out bed, a bathroom and a kitchenette. 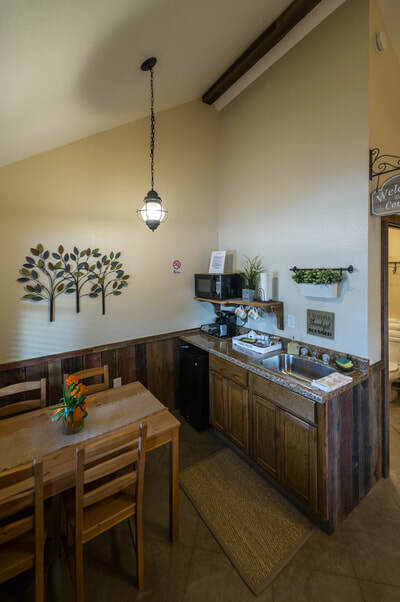 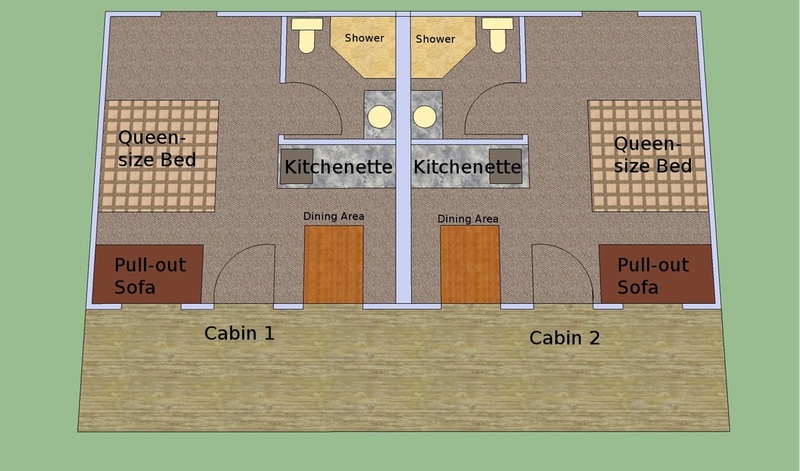 The kitchenette comes with a dorm-sized refrigerator, microwave, hot plate, coffee maker, dishes and silverware and a large sink. Cabins sleep 4 but are better suited for 2 adults or 2 adults and small children. 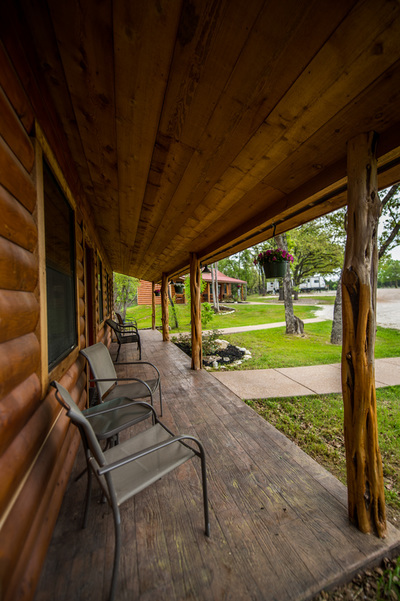 *Our cabins do not have televisions, but you may bring your own. 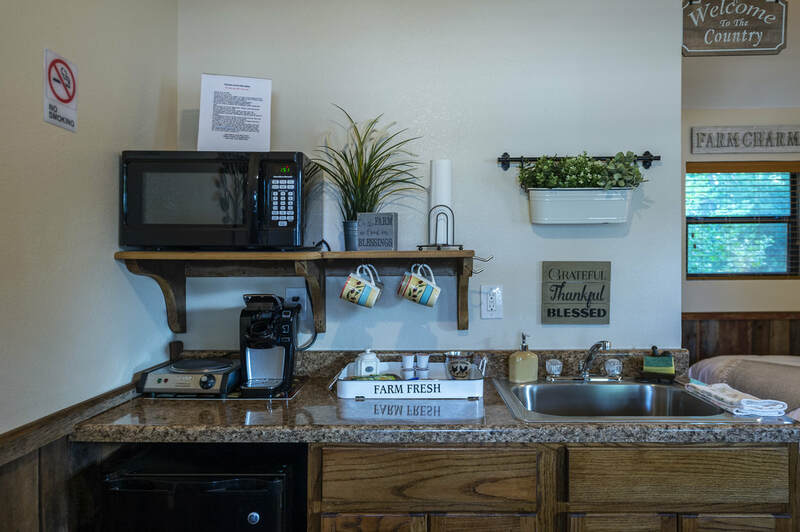 * Now serving ​water, snacks and Keurig coffee for every guest, every stay. 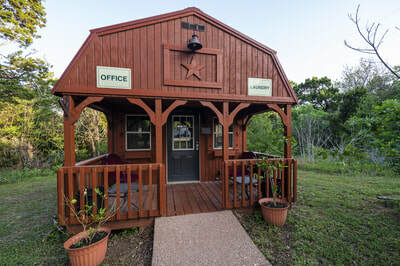 * Free wifi service is included. 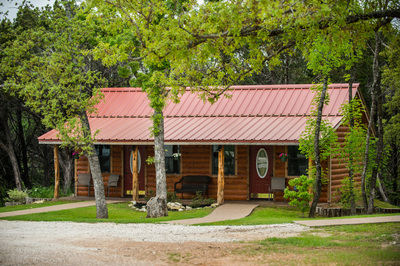 If you’re planning to stay for an upcoming local event, be sure to make your reservation early, as these cabins fill up fast. * For a longer stay, you can rent a room for $875 per week. 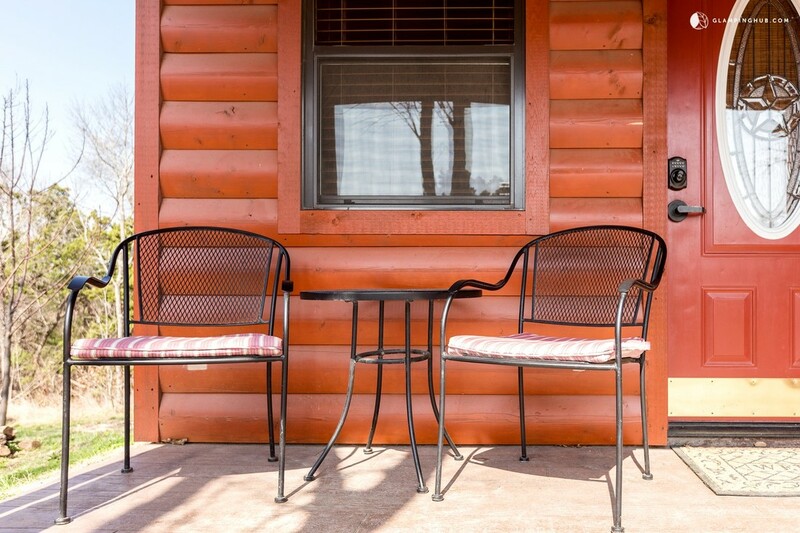 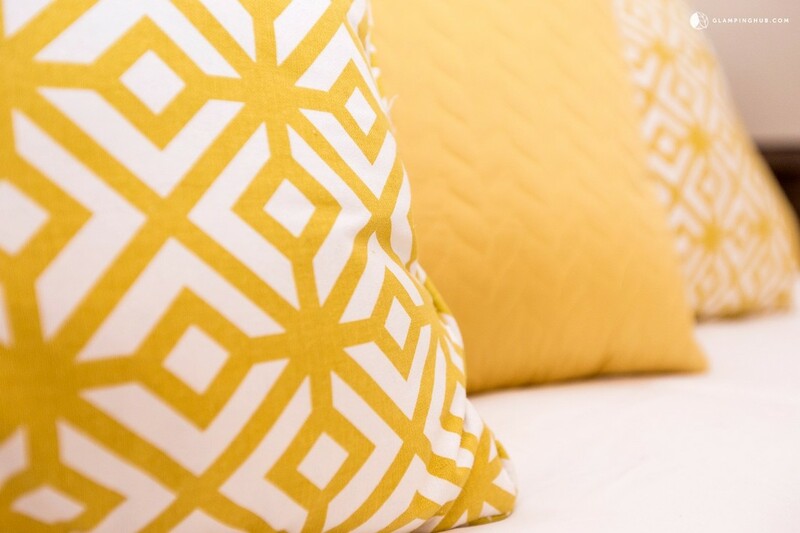 ​* Weekly rental price may not be available during peak seasons. 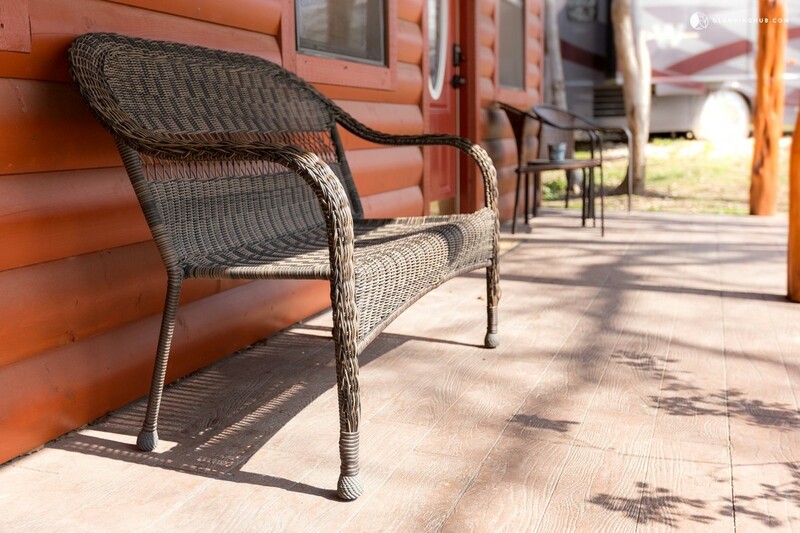 * We do not offer monthly rentals of cabins. 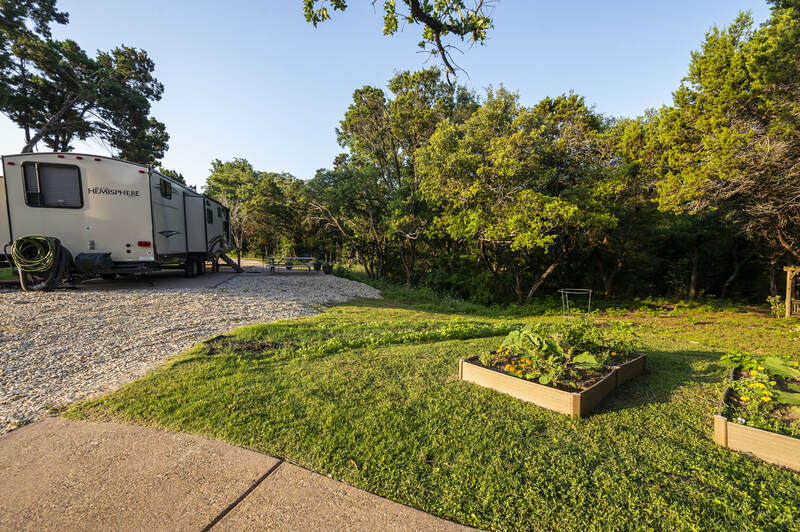 ***Pets are allowed, but for a fee and no aggressive dogs will be allowed and your pet cannot be kept outdoors during the day or night. Your pet must be kenneled and not left free to roam while in the cabin. Your pet must be on a leash at all times when walking in the park and you must clean up after your pet. Barking or other disturbances will not be allowed. Owner's discretion as to what dogs are allowed or not. 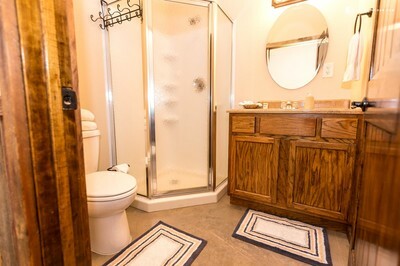 Cabin 4 rents for $145 per night (Sun-Thur) and there is also an additional $50 cleaning fee. 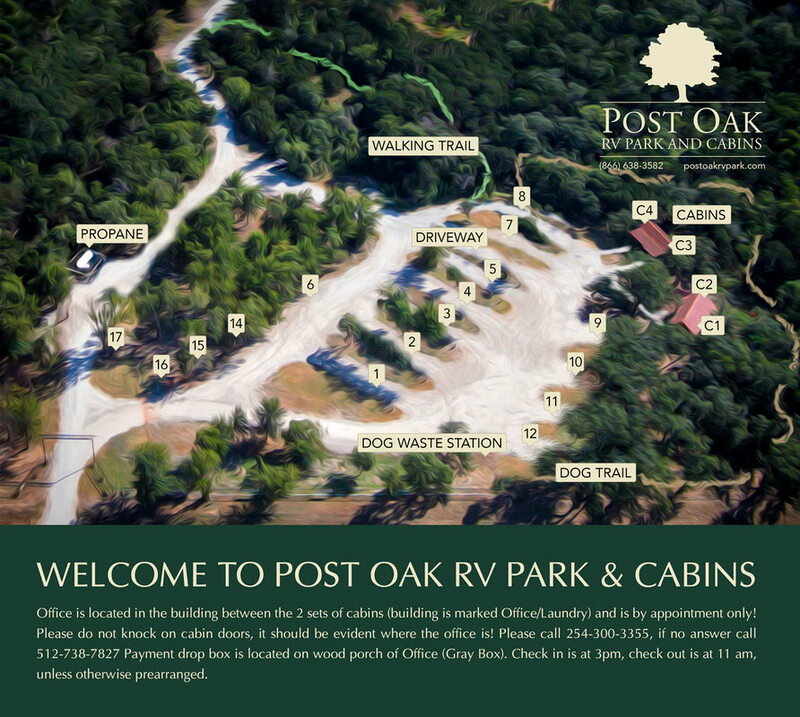 This is for 1 pet only, additional pet(s) would be at an additional fee(s), and must be approved first. Any damages to the room from your pet will be billed directly to your credit card on file, no exceptions. 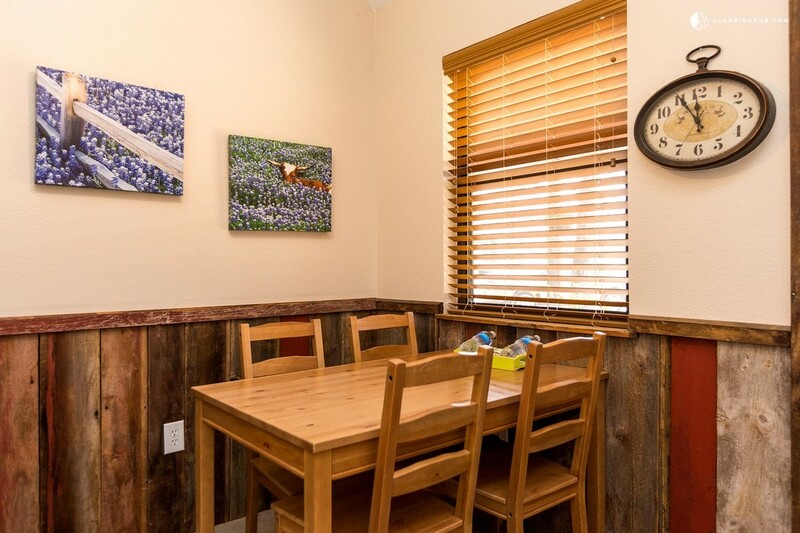 ​***Website written policies supersede all other policies and are implied whether signed by renter or not. 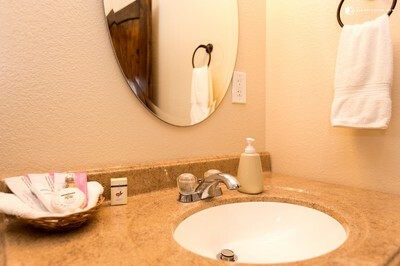 Our policy of putting a hold on your card for $250 during your stay will end. 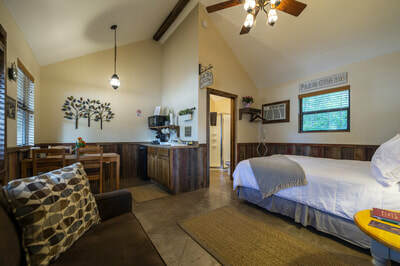 The new policy will be that renter agrees to pay for any damages done to room or property during your stay. 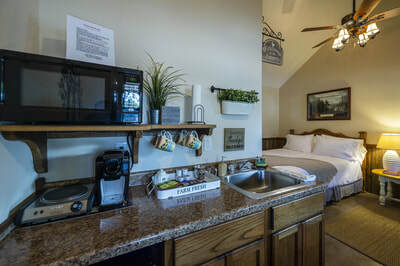 Your credit card number will be kept on file and after the room is inspected, if any damages are found, your card will be billed for those damages. 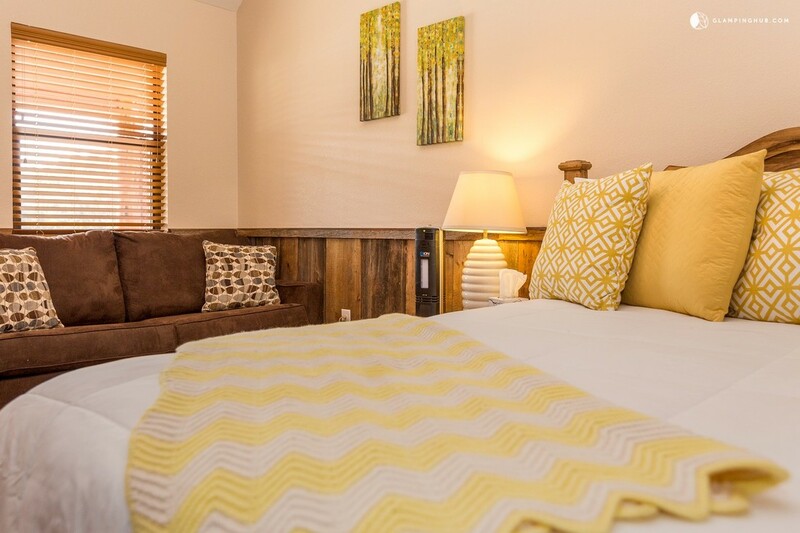 Your agreement to have your card run for the purchase of the room is your agreement to this new policy if you fail to sign a consent form. This does not apply to HomeAway, TripAdvisor or Air B&B customers.